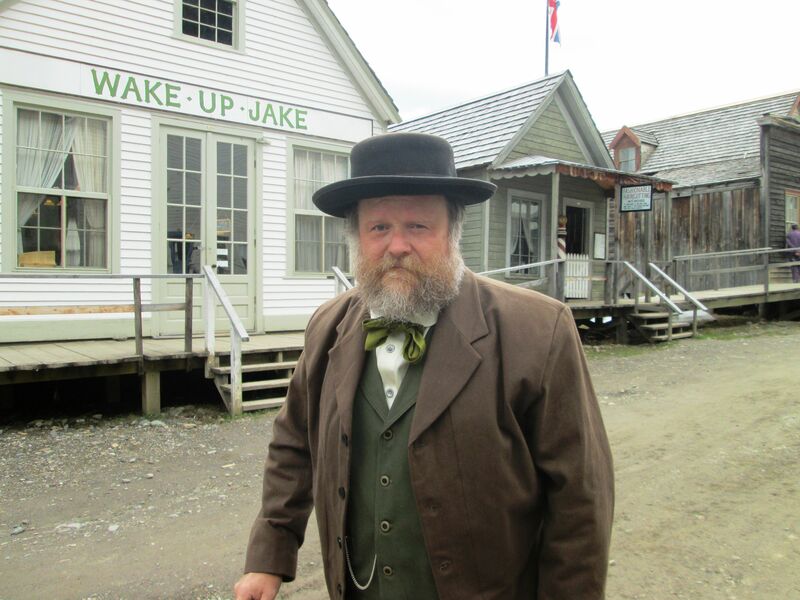 Home » Barkerville » Happy 198th Birthday, Billy Barker! Happy 198th Birthday, Billy Barker! 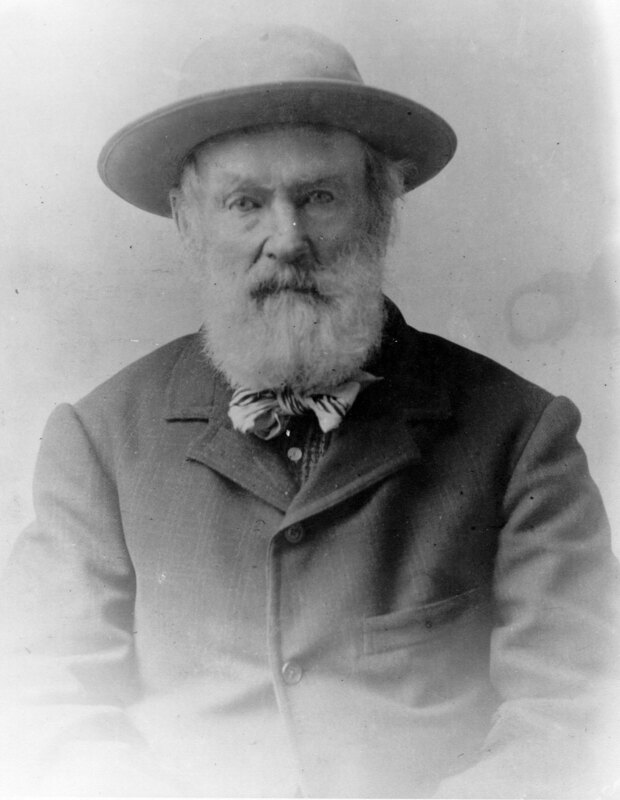 William “Billy” Barker was born on this day, June 7th, 1817. 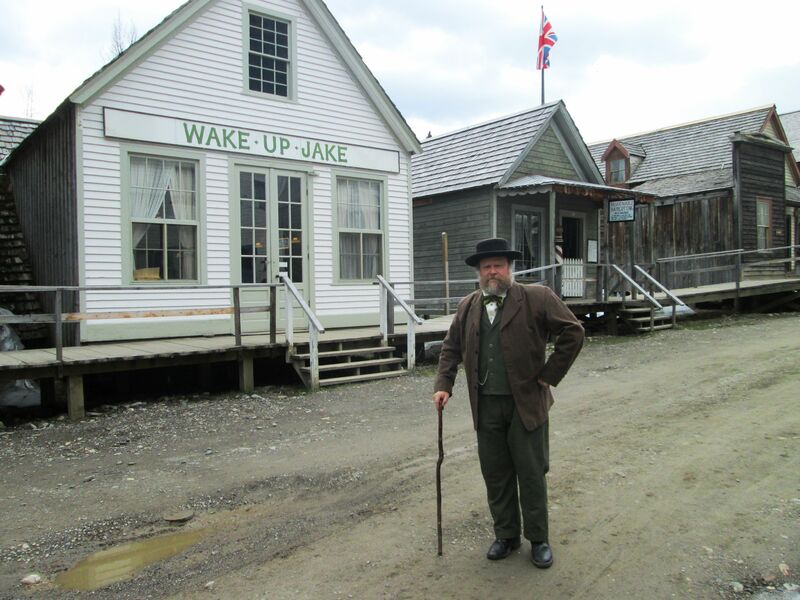 Billy Barker in Front of Wake Up Jake and Moses’ Barber Shop (Close Up).